According to the World Health Organization, acupuncture addresses pain in the neck, back, shoulders, joints, and over the entire body as a whole. It is possible to cure or alleviate ailments such as asthma and allergies. Migraines and other headaches also readily respond to acupuncture treatment. At Chiropractor OKC Edmond we also deal with fertility issues, stress problems, depression, and other specific ailments that are prevalent today. For a complete health check, get in touch with us. We can also help you with digestion problems, sciatica, and neuropathy. With decades of experience, we are holistically focused on care and competency in all acupuncture treatment. Our method is safe, reliable and time-tested by stimulating certain acupuncture points to trigger the proper flow of energy within the body. We are here to create a relaxing and stress-free experience while also incorporating non-invasive spinal adjustment techniques when necessary. Dr. Marcus Favorite excels in handling and treating painful body issues. Patients at Chiropractor OKC Edmond come with chronic conditions and acute body pains. Our primary focus is to fix up structural imbalance or the muscular responses that are responsible for such imbalances. Acupuncture is an established way of treating several health issues and is based on the firm belief that diseases do result from nervous and energy disruption. Chiropractor OKC Edmond has an entire team of acupuncturists who are National Board Certified. Acupuncture is a drug-free, natural and safe treatment which is used for 5000 years. Millions of people have benefited from this treatment mode in multiple ways. Founded 5000 years ago, acupuncture treatment delivers outstanding results. It is a natural healing technique which aims to restore energy flow within the body and to the vital organs of the body. The treatment option ensures optimal communication all through the body. But, this energy flow might get disrupted through meridians or via a vertebral misalignment. After identifying the interference in the body system, our chiropractor straightaway implements acupuncture to curb the ailment. Acupuncture is an effective technique that helps in restoring a complete body balance while allowing one to lead a pain-free life. The treatment mode is capable of eliminating systemic dysfunctions. 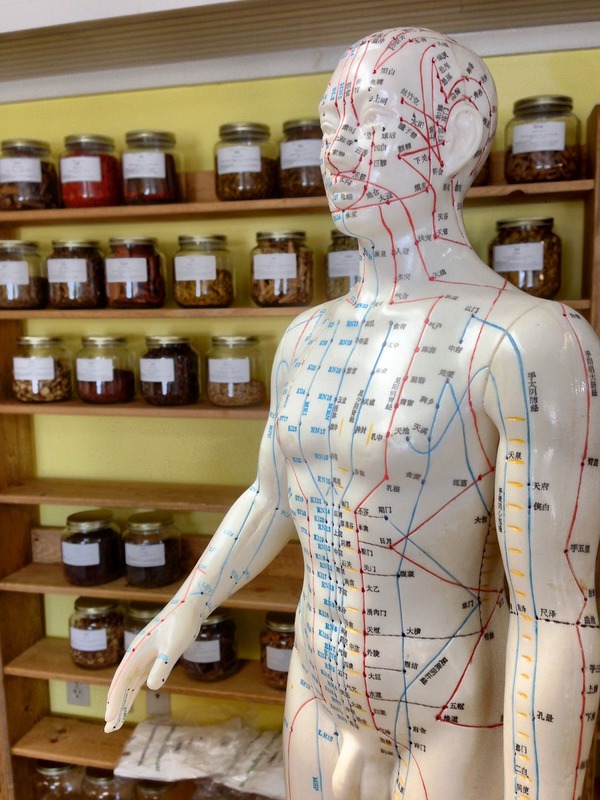 The entire process revolves around placing sterile, thin and very fine needles into the acupuncture points of the body. This influences the flow of energy within the body. Hair like needles may cause a bit of tingling sensation. Our acupuncturists are trained, carrying years of experience in it. Our acupuncturists are the best in the entire Edmond region. They are educated and trained as both eastern and western doctors and practitioners. They will offer you the confidence that you receive the best treatment and examination. After a thorough diagnosis of the condition, we will prescribe a customized treatment plan to help you get rid of the ailment. With proper medication and treatment plan, pain in the body will become the thing of the past. We have the best set of practitioners who are involved in carrying research, adding fresh therapeutic techniques to the existing ones, striving to improve results with the combination of continuous research, technology, and tradition. As per the World Health Organization, acupuncture can address pain on the neck, back, shoulders, joints, etc. It can cure ailments like asthma and help you to do away with allergies. Migraines and headaches can easily be addressed with acupuncture treatment. We at Chiropractor OKC Edmond also deal with fertility issues, stress problems, depression, and others. For a complete health check, get in touch with us. We can also help you curb digestion problems, sciatica, neuropathy, and others. Having decades of experience, we are completely focused on care and competency in acupuncture treatment. We will stimulate certain acupuncture points to trigger the proper flow of energy within the body. The method is safe, reliable and time-tested. We are here to give you a relaxing and stress-free experience. Acupuncture and spinal adjustment will move hand in hand here.